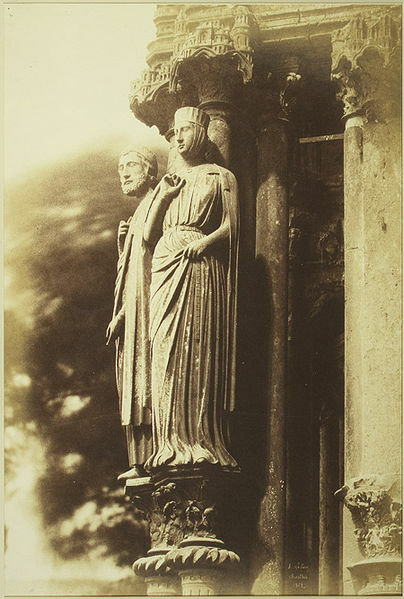 August 18, 2018 /Photography News/ Born 200 years ago, on 18 August 1818, Henri Jean-Louis Le Secq was a French photographer and painter. 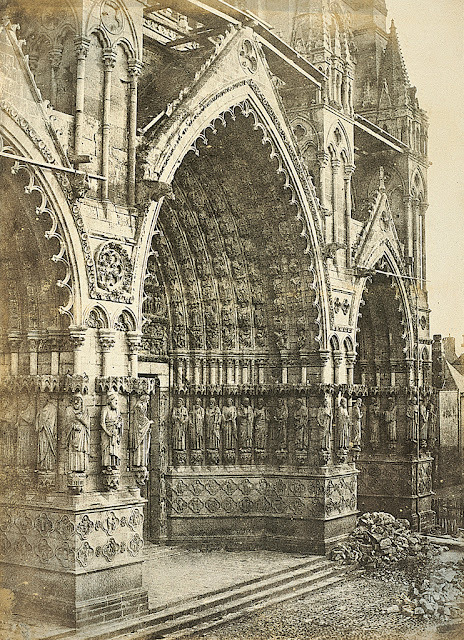 After the French government made the daguerreotype open for public in 1851, Le Secq was one of the five photographers selected to carry out a photographic survey of architecture (Commission des Monuments Historiques). Le Secq was trained in sculpture and worked in several studios, later starting his photographic career under Paul Delaroche. 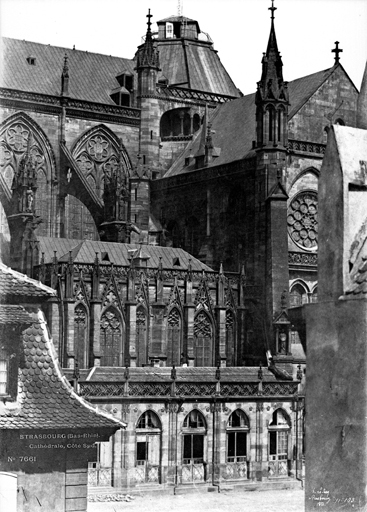 He experimented with various photograph processing techniques together with his colleague Charles Nègre and later worked with Gustave Le Gray learning the waxed-paper negative process. This process had the advantage that it produced negatives unlike the daguerreotype process. 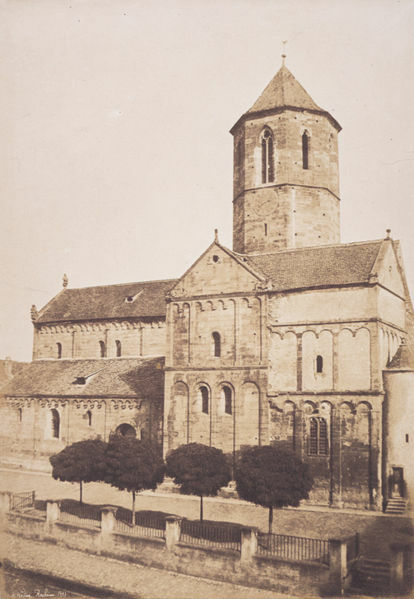 He, along with Hippolyte Bayard, Edouard Baldus, Gustave Le Gray and O Mestral, was sent on Missions Héliographiques to document famous architectural monuments in France. 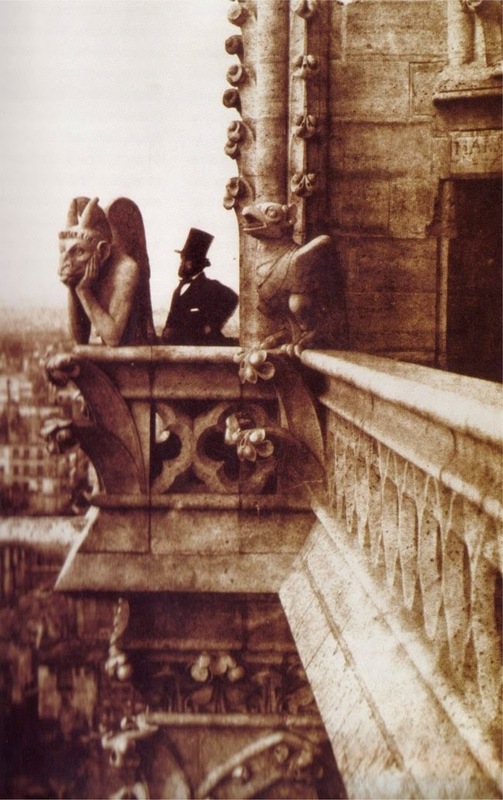 He worked mainly on cathedrals in Chartres, Strasbourg, Reims and near Paris. Cameras capable of taking large photographs, size of 51 cm by 74 cm, were used. His works during this Commission des Monuments Historiques are considered to be his finest works. 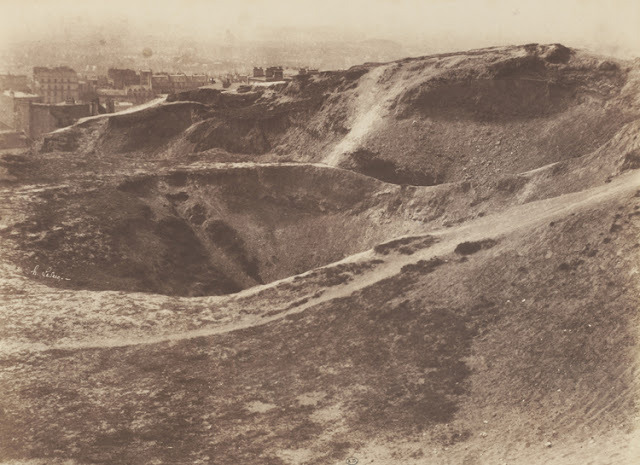 In 1851 he became one of the founders of the first photographic organization of the world, unfortunately very short lived, Société héliographique (1851–1853). Le Secq gave up photography after 1856 but continued to paint and collect art. Around 1870 he started reprinting his famous works as cyanotypes as he was afraid of possible loss due to fading. He gave the reprints dates of the original negatives, some of which are still in good condition. Henri Le Secq died on 26 December 1882. Here is the website which offers hack for its users for getting Instagram followers. These hack are available for free and its working. Get free hack for instagram followers from this website.